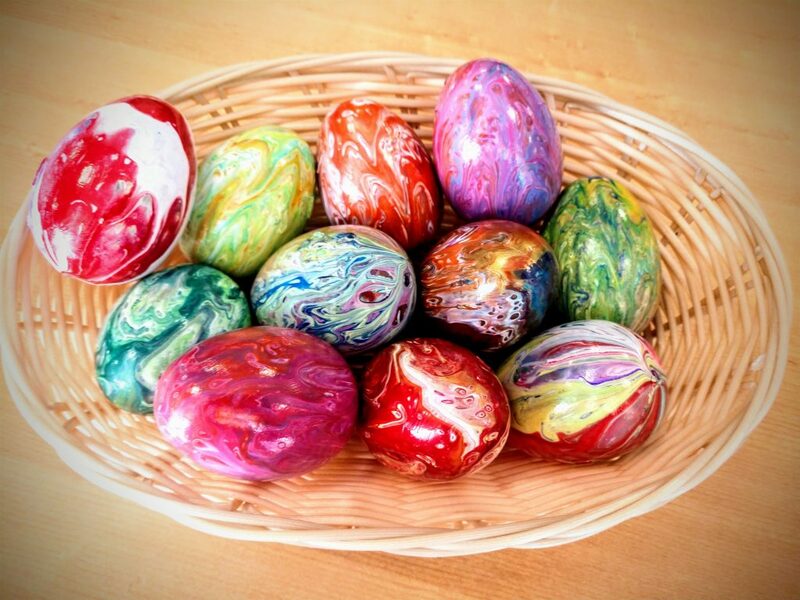 Each student will complete four eggs in the class and bring home their pieces after the class. Children under the age of 12 must be accompanied by a paid adult and children must be above 7 years old. Please buy one ticket for each project you wish to make and buy a companion ticket for anyone who is accompanying but not making a project. Everyone in the classroom must have a ticket.